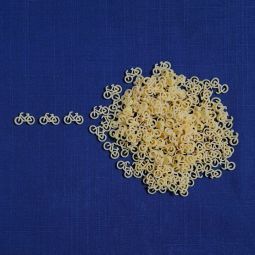 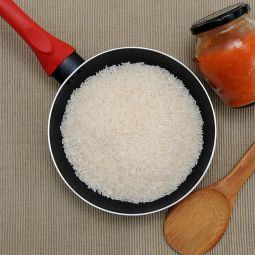 The round rice; balanced and tasty. 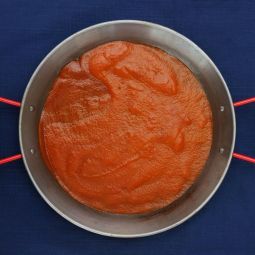 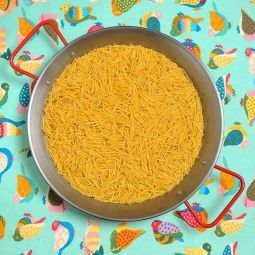 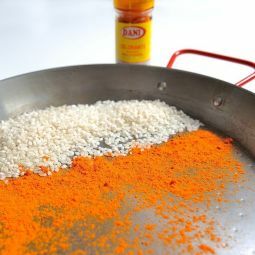 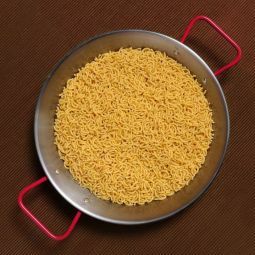 The round Rice is perfect for paellas and rice dishes. 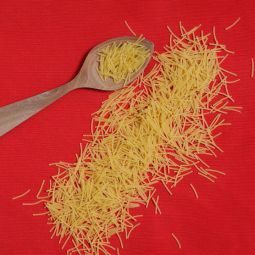 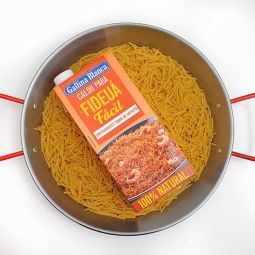 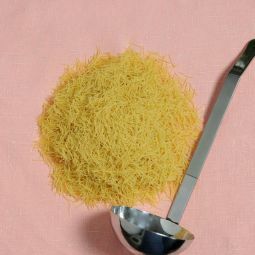 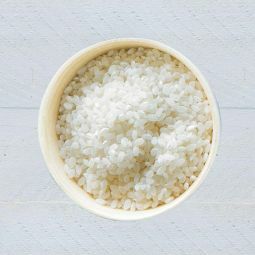 Due to the characteristics the rice absorbs the taste well and keeps the texture. 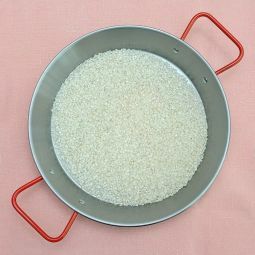 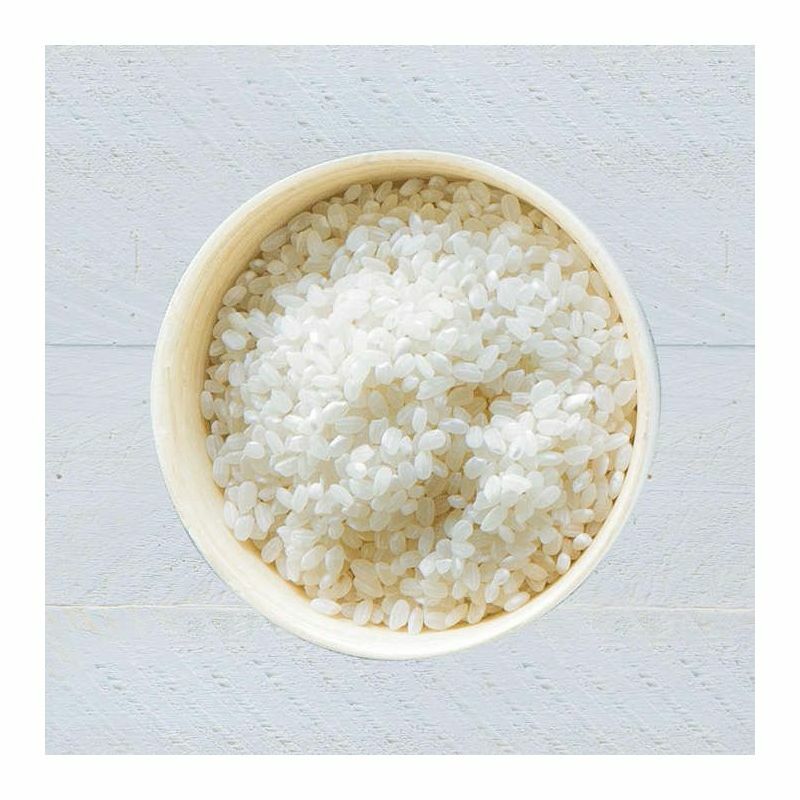 Our round Rice is perfect for paellas and rice dishes. 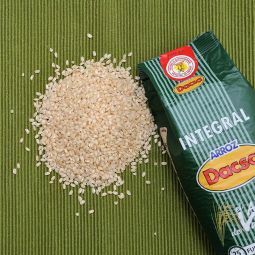 The Rice is grown and selected very carefully and under strict quality controls. 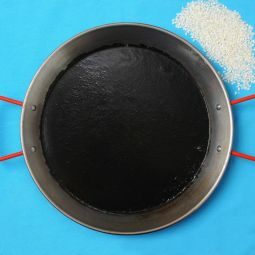 The result is a round rice with a pearl-shaped aspect that absorbs the taste very well, without overcooking. 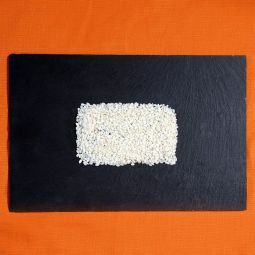 The rice stays loose, with a firm texture and it is creamy at the palate. 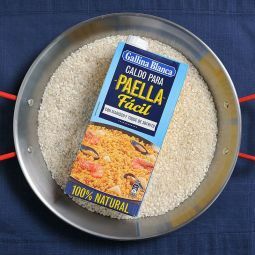 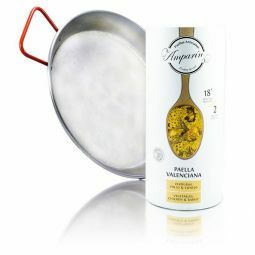 Enjoy cooking your paellas and rice dishes with our round Rice. 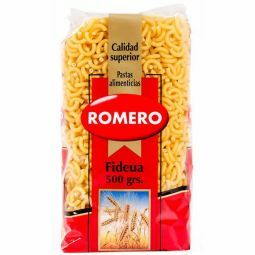 You are going to love the great taste and the high quality.